Here you’ll find all of the homes for sale in Carroll County by price & feature. 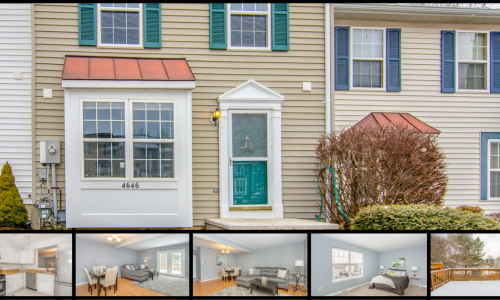 When you see a property you like, call us at 443-692-8800. 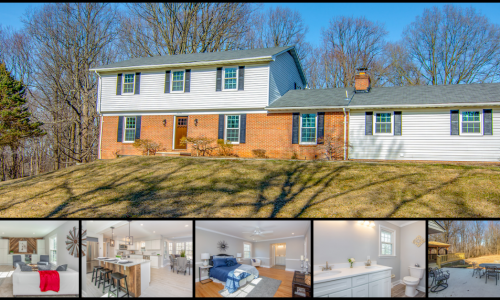 Matt and The Pivec Group would love to be your real estate choice for Carroll County or anywhere else in Maryland! 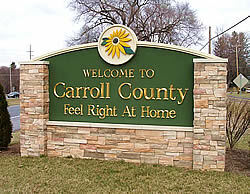 Carroll County is a beautiful rural area that has become increasingly suburban! In 2010, the population topped at 167,134 residents. CCO gives its residents the opportunity to have their voices heard and provide services that meet their needs. The Carroll Area Transit System, better known as CATS, is a non-profit corporation that provides specialized transportation services. This shuttle system is available for work, shopping, appointments, school and social visits. If you require assistance to board or ride the bus, just be sure to mention that when calling for a shuttle so an appropriate bus can be dispatched. Carroll County has vast employment opportunities. It even has an Economic Development team to assist you in finding the best location and creative programs for starting your business. It’s website also lists employment opportunities within the CCO government for those who want to get involved with their community. CCO is in the Baltimore-Washington area making information, technology and other goods/services widely available. There is a variety of education offered for all ages which include public schools, private schools, career and technology centers, community college and McDaniel College. The friendly and helpful community gives CCO that comfortable feel that makes it an easy place to call home. 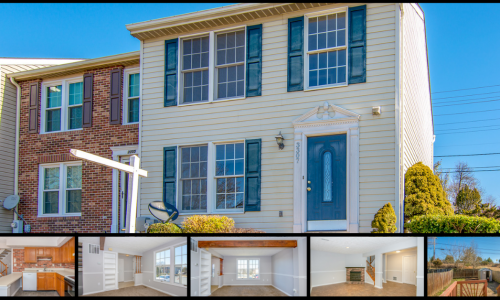 With lots of living space and a beautiful home, you can find the perfect place to live in Carroll County!